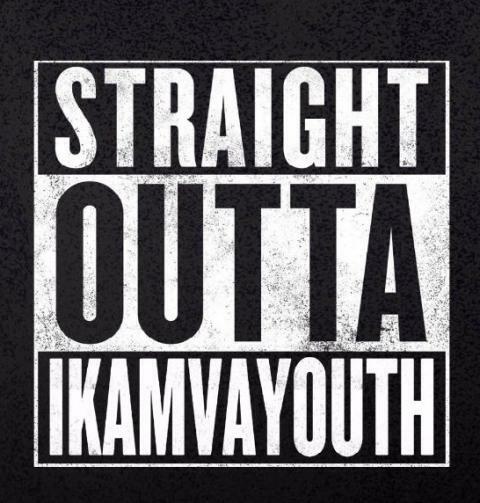 On Saturday the 6th of February 2016, IkamvaYouth hosted its first alumni meetup for the year in Cape Town. 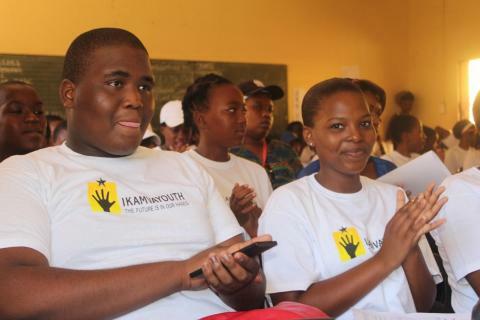 The aim was to get the alumni to meet one another especially since they attended different IkamvaYouth branches in high school, across different years, but may currently study at the same tertiary institutions and live in the same areas. Another goal was to get them thinking and talking about the various post-school opportunities available to them and plan for the year ahead. 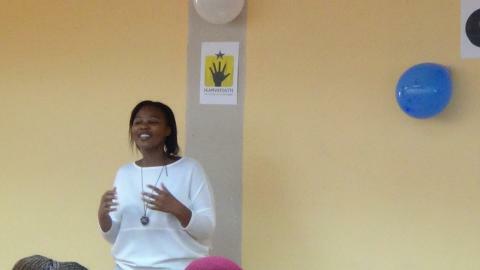 Thabisile Seme, the Alumni Coordinator, facilitated the session and ensured that it was informative and fun! The alumni shared what they are currently doing (be it work or study) and what their plans are for the year. Leànne from Mintor joined the meetup and gave the alumni an in-depth explanation of how the platform works. Mintor is a platform that allows students to build skills and credibility ,broaden their work experience and earn some money in the process. By completing a profile on their site, students avail themselves to businesses looking for skilled candidates . Leànne founded the platform when she realised that one of the pressing issues in the country is the difficulty that exists around finding employment after studying, partly due to lack of experience. 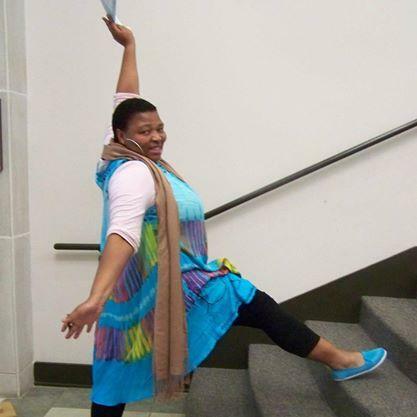 Mintor seeks to connect students to what she calls “Micro-internships” which is part-time work a student can do from the day they start studying. Such opportunities may also help students come to realisations about their field of study earlier giving them the chance to gain certain skills or change their career path. Mintor also caters for graduate job-seekers and students looking to complete learnerships and in-service training. Leanne emphasised that the best way to improve your credibility is by “demonstrating your interests alongside what you study” instead of waiting for an opportunity. You can learn more about mintor here. For the first activity, everyone was given a sheet of paper with different statements like “Matriculated before 2010”, the goal was to match a statement to an individual and get them to sign for it. Individuals weren’t allowed to sign for more than 2 statements per sheet. It was a really fun way for everyone to learn some quick facts about one another. For the second activity, alumni were asked to form a straight line in order of when they joined IkamvaYouth, the twist was that no speaking or writing was allowed! As they moved around mutely,occasionally giggling, everybody quickly found a way to communicate their position in the line. 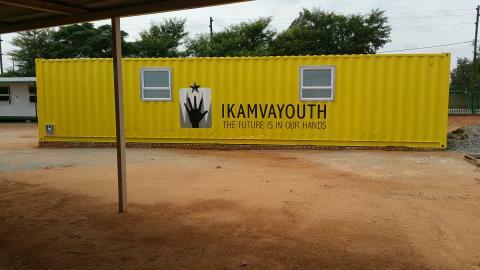 At the heart of the day’s activities was having everyone paired up and sharing their “IkamvaYouth story”. We heard from Thobela Bixa who was part of the first cohort of matrics to go through IkamvaYouth; he went on to pursue studies in chemistry and earned a Masters in Chemistry. 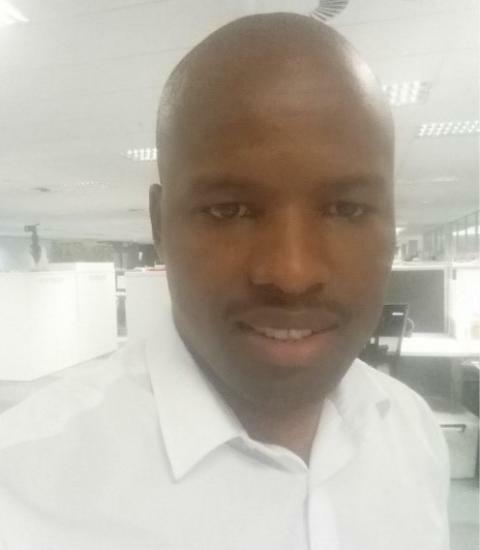 He currently works as an analyst in the Finance sector and is pursuing his new passion: Business. As everybody shared each other’s stories, it became clear that there are different ways that they can help each other in their studies and careers from sharing books to guiding someone in their job-seeking or letting them know of new opportunities in the workplace. We’re looking forward to seeing the alumni again on the 5th of March at the Get that job! workshop. You can see the event details here. 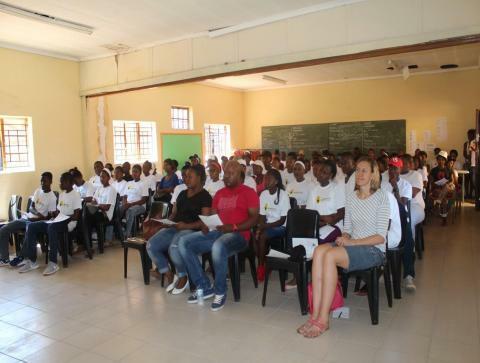 IkamvaYouth Mamelodi hosted its Open Day on the 30th of January 2016, with the aim of celebrating our 2015 Matriculants and encouraging our 2016 learners. 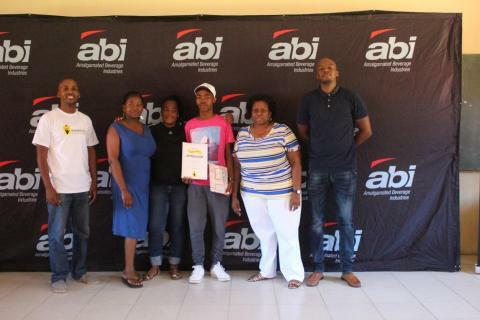 The branch recognised the Matriculants who did well in their respective studies and Ofentse Keitshepile Mokgoshi from Mamelodi High school received the first prize. Sipho Matola from J.Kekana Secondary school and Karabo Malemone from Gatang Secondary received most outstanding learner awards respectively and Sipho Matola gave a testimony on behalf of the Grade 12s.We also had a parent, Mrs Veronica Maake who spoke about her child, Donald Mosuoe, who passed Grade 11 in 2015 to join the 2016 Matrics. Ms Akhona Sishuba from ABI addressed the learners and spoke about the support that ABI provides to IkamvaYouth and the sort of results that ABI encourages the learners to achieve. Ms Sophia Makweya from the Gauteng Department of Education encouraged our Ikamvanites and confirmed that the department will continue to support the Mamelodi branch. 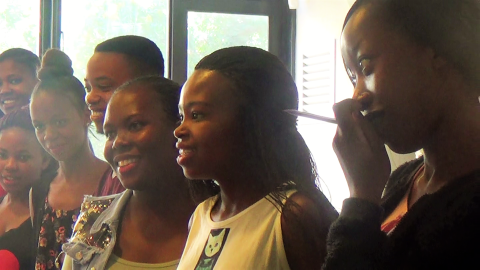 Our guests were entertained by Mpho Frank Masetlane, who recited a motivational poem for the learners. 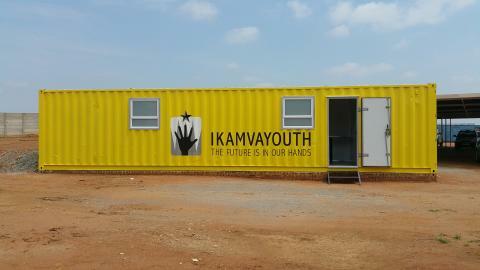 IkamvaYouth is a beacon of hope for the youth in Mamelodi, especially for those who never thought anything good could come out of their township. IkamvaYouth Mamelodi is excited about the level of support they receive from parents through their regular visits, attendance of branch meetings on progress and their support to the feeder schools such Vlakfountein Secondary school; Mamelodi Secondary school; Modiri Technical High; J.Kekana Secondary school ;Vukani Mawethu secondary and Gatang secondary school. 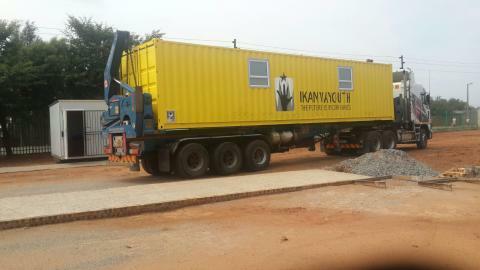 IkamvaYouth would like to thank the community in Mamelodi and Pretoria for their great support. 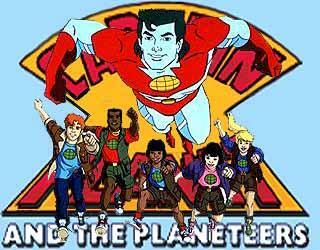 If you grew up in the 90s, you may remember Captain Planet and the Planeteers: the animated series about the superhero and his team of five youth from around the world, whose job was to defend the earth against various disasters, and educate mankind to prevent these from happening again. Climate change and environmental/conservation issues are a Global topic at the moment. South Africa is facing its worst drought in 23 years (City Press, 19 January 2016), with the worst affected areas being Gauteng, KwaZulu Natal, Free State, Eastern Cape, and the Karoo. It only makes sense therefore, that this first article in the series of IkamvaYouth’s “ Ikamvanite Careers Spotlight”, we focus in on our very own superheroes, whose passion is also to defend and protect the earth: Alumni in the Environmental sciences/management field. We caught up with two of them, to find out more about what inspired their interest in pursuing this field. This drought impacts not just on rural areas and farmers, but those of us in urban areas are also feeling its crippling effects, most notably through the significant increases in staple food items. As Nolwazi and Sinethemba have noted, we are all called to action to play our part in saving water. Education is noted by many in the field as the key to addressing climate change and environmental conservation issues. Yes, on an individual level, by equipping people with the knowledge and understanding of what they can do (e.g. reducing water consumption & waste, maintaining pipes & taps, planting trees, etc), but also on a broader level. Educational institutions and organisations have a huge role to play in developing environmental managers and scientists such as Sinethemba and Nolwazi, who will go on to make significant contributions to the field, and indeed, the world. IkamvaYouth is so proud to have played a part in ensuring that these superheroes get to where they are in their careers. We hope they serve as inspiration for other Ikamvanites, not only those who are currently pursuing their studies in the field, but also those who are still in school, to consider careers in the environmental management/science field, and also become real-life Planeteers! There’s a growing trend of not making New Year’s resolutions lately because New Year’s resolutions don’t seem to work. One of the reasons why they don’t work is that they are based on things we think we SHOULD be doing but might not feel particularly motivated to do (like going to the gym 5 times a week then feeling terrible because you only managed to go once the entire month!). People are opting more for defining goals they can actively pursue and attain; goals that excite them. By creating a roadmap of how you are going to achieve your goal, with a clear idea why you want to achieve it, your efforts become more directed and you feel motivated to achieve even more. Our branch coordinators are the front-line of the organisation, along with the branch assistants they work as the eyes and ears as well as spokespeople, counsellors, advocates…it’s safe to say they are multi-faceted beacons of hope and it’s amazing that they can continue to grow and enrich their lives considering how much they do every day. 1. What is your big goal? Why it’s important to me is that the work we do needs to extend beyond the borders of IkamvaYouth and that our learners start to understand the importance of believing in who they are and aiming for the best in whatever they do as well as extending that lesson to the next person (I believe that that’s how we begin to change the world). It will take a lot but technically we need to plan to the last tee and so much of the work is heart work and the rests follows but in the midst of all of that, is trying to find the right balance. 3. How are you going to work towards achieving it? By continuing to love the work we do and by planning, executing and reflecting. 4. What do you want to see happen at your branch this year? Oh a lot of things needs to happen at our branch; learners excelling, tutors playing a key role in that and seeing for themselves (the tutors) what extending a helping hand can mean and do for the small part we call our world. And just having a branch that functions at the best possible level with unmatched energy and to have a branch that just has LIFE…how that emerges will be determined by the work and effort we put into that. We have a two bedroom office, the bigger portion by the entrance is dedicated to the books and files, I don’t know whose genius idea that was and our actual working space office is Tiny! (Mamelodi kind of spoiled me with its huge space and being the introvert that I am sometimes, we literally are in each other’s faces here at the office… however small things I’ve learnt to embrace). To master my planning skills, balancing my time in my studies, work and social life. This is important to me to be able to enjoy to create a healthy balance in my life to be able to enjoy every aspect of my life. Focus on fun things that relax my soul, like reading, traveling and meeting new people. I would also like to do things that take me out of my comfort zone, I don’t really have this figured out as yet but I am open to the “universe” suggesting such things hahaha! In the previous year I took it upon myself to create study timetable for this year. Also, I have gotten into a habit of putting all events on the calendar which then allows me to be better in planning. I think mental preparation is vital, if the mind is prepared it is easy for actions to follow. Really looking forward to an exciting year, personally and professionally. 4.What do you want to see happen at your branch this year? The goal for the branch is to ensure that we have tutors of a high calibre as to achieve quality results for our learners, translating to a higher matric pass rate. Also, we would like to look into investing into our volunteers, such that when a time comes to leave the branch, they would have attained an important skill for their future endeavors. My biggest goal for this year is getting a driver’s license. This is very important to me because it is something I started working towards over five years ago, but other responsibilities took priority. I need to drive so I can be independent and driving makes life a lot easier. 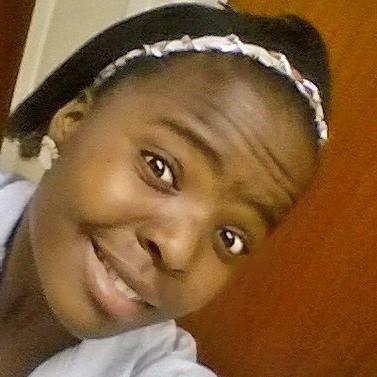 In December I went and got my third learner’s license. Later this month I will continue with my driving lessons and hopefully by the end of March I will be a legal driver. Then later in life I can buy myself a neon pink Amarok double cab (dream car). I am fairly new at IY so I am still learning. 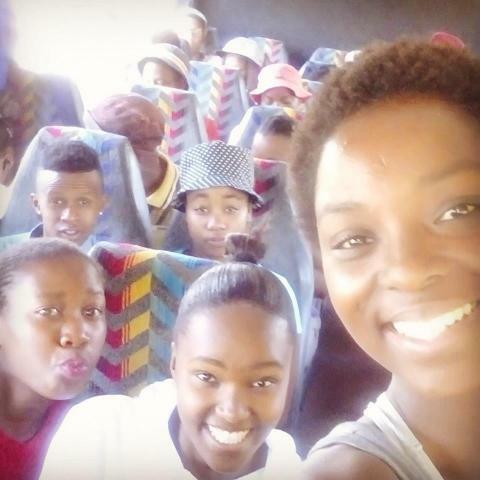 However, Joza is my home and I want to see young people from my community thrive. I will contribute as much as I can to see that growth happen. Here’s to another great year! Good Luck!